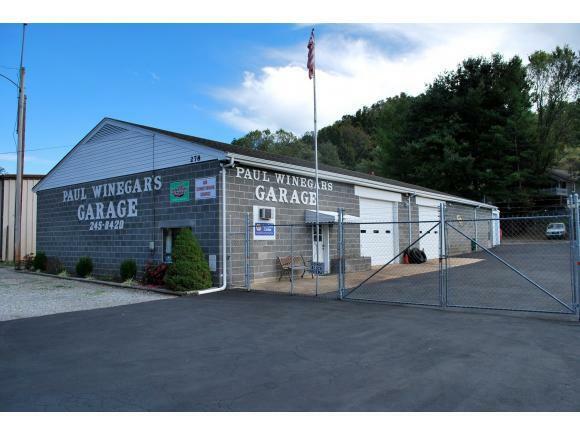 PRIME OPPORTUNITY to own one of the cleanest working auto shops in the area.Paul Winegars Garage has been a thriving shop for more than thirty years, and hes ready to retire. The buildings are all in above average condition, with plenty of parking and security gate. 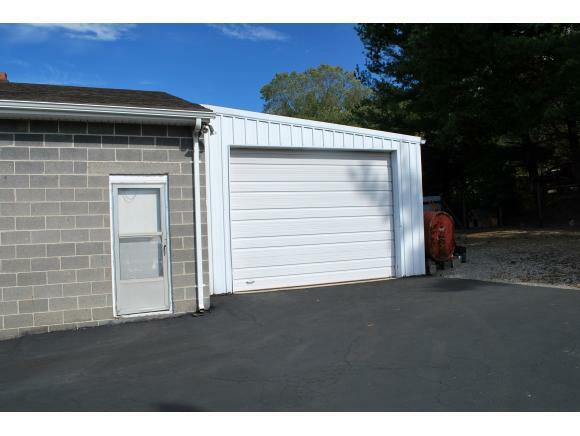 The main garage has two oversized bay doors, and the interior offers ample space for multiple vehicles. New door openers were installed in March 2015, along with an oil furnace in January 2015. A car lift is included with other equipment and inventory for sale. 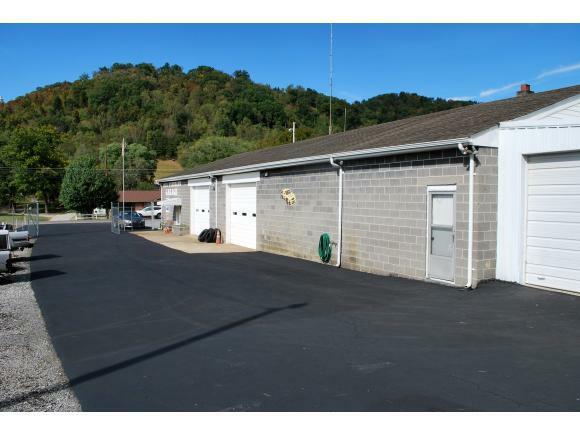 Other features are an office, parts department, customer lounge, paint room with exhaust fan, full bath, and a kitchen with inside/outside entrances. The exterior has vinyl soffits, aluminum guttering, flood lights, electrical outlets, air pressure, and water. 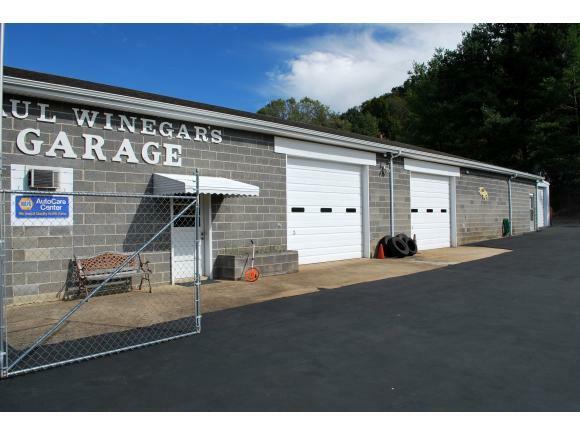 There is also an attached garage for wrecker storage. This property lends itself to multiple uses, and is within minutes of I-26. With the right person, this can be a real money maker. Call for your private showing! Listing provided courtesy of Ricky Reed of Blue Ridge Properties.